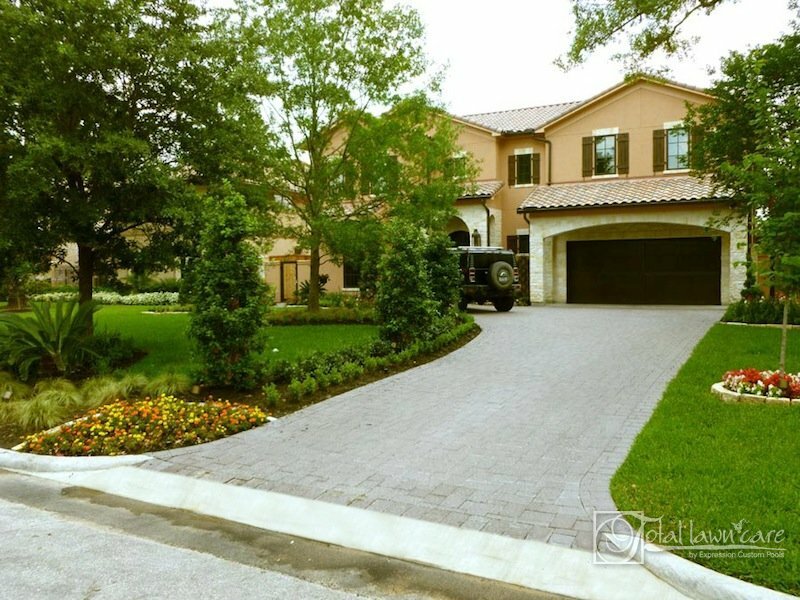 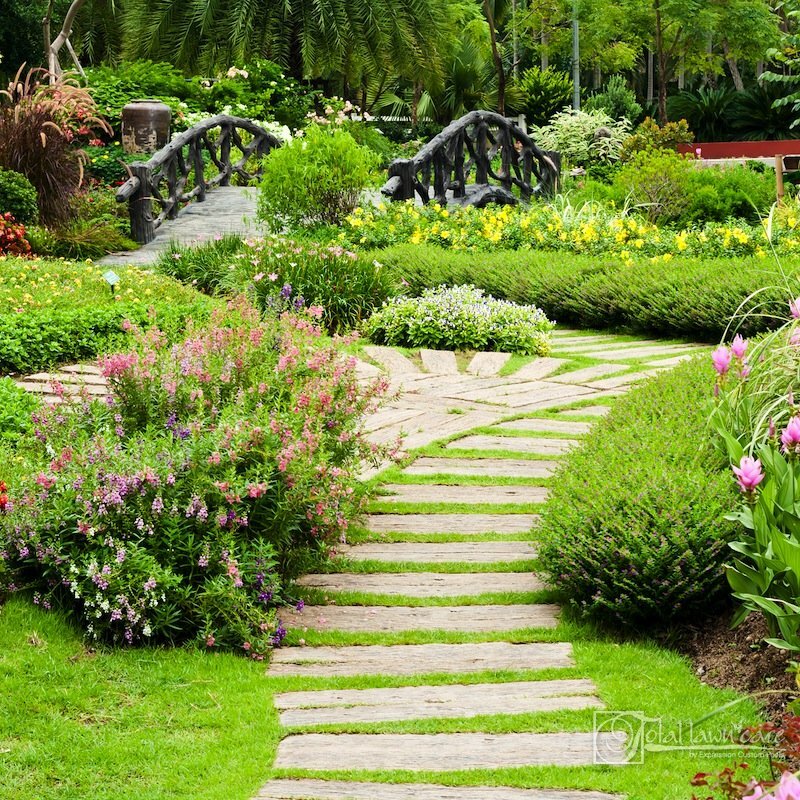 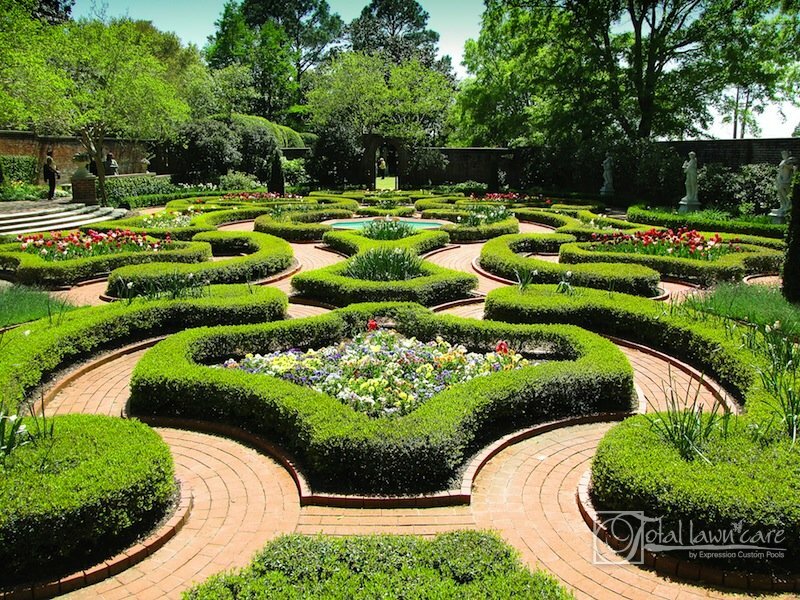 Total Lawn Care offers hardscaping services for Houston, Cypress & surrounding areas. 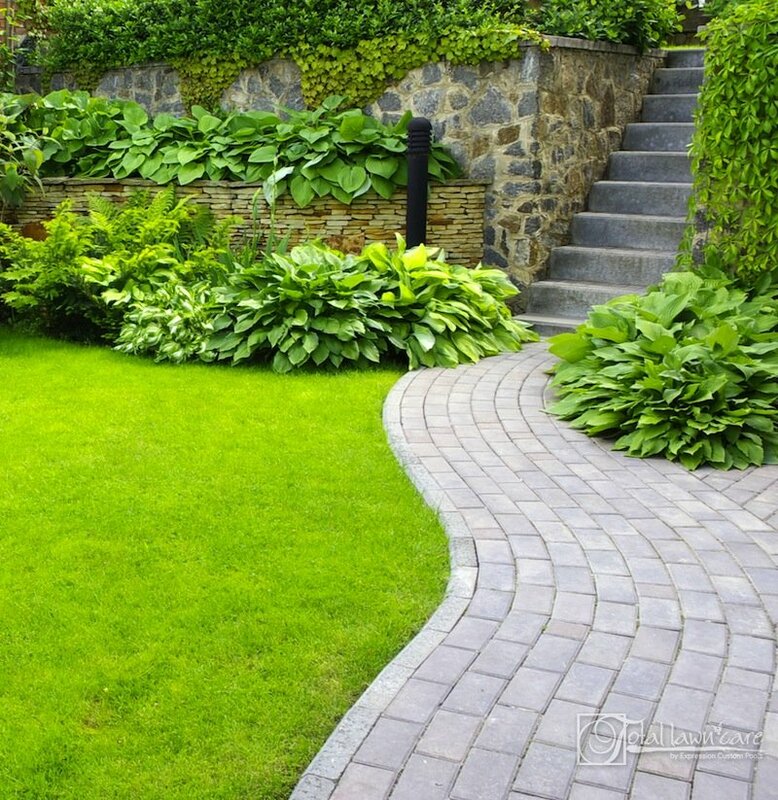 From concrete walkways to swimming pool decks & patios to outdoor kitchens & fireplaces, Total Lawn Care has the experienced team to design & create an outdoors you can be proud of. 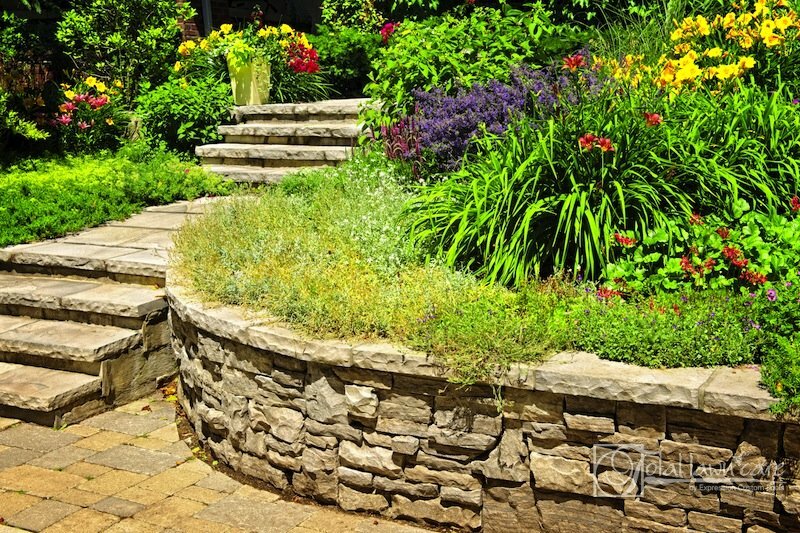 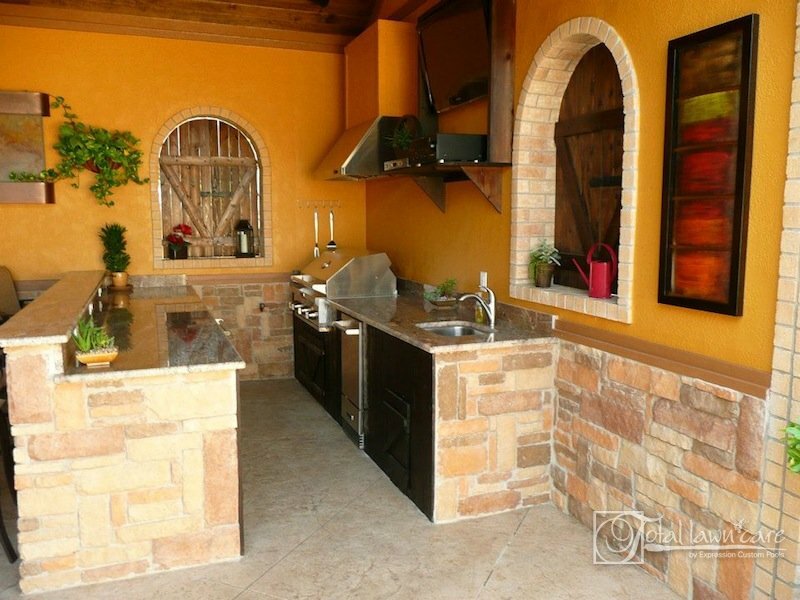 Please take a look at our hardscape gallery for design ideas and inspiration.